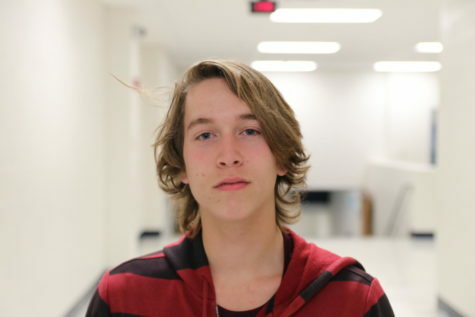 Michael Schmitz, junior, is a staff reporter for the Messenger. He is a member of the rowing team, and is involved in Model U.N. He volunteers at Covenant Place, a senior home. He wants to study Social Studies.